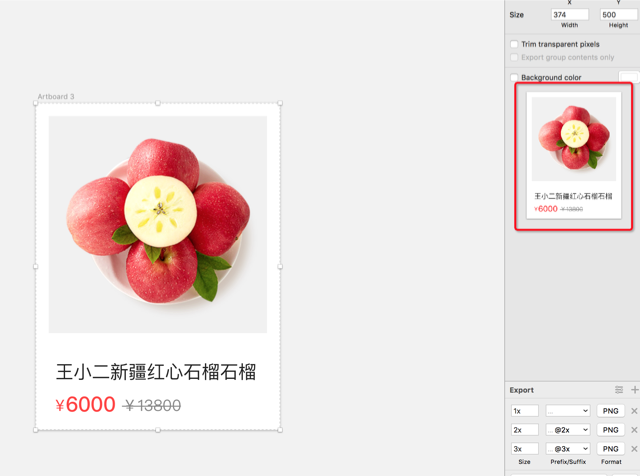 Is there a way (such an API) to acquire the thumbnail view's data from the layer inspector, which is highlighted in the below picture with a red rectangle? I need this kind of data ( as a NSImage type) to do some image comparisons. Is this (returning NSData from the export) being developed ? would appreciate it if I could know how long I have to wait to use it ... honestly I got stuck here and can't step any further. If it's impossible to expect it in a near future, do you have any kind suggestions for some alternative ways to do the job ?